A HUGE, STYLISH TWO bedroom suite in a SUNNY S.W. CORNER position of this GREAT building!! In MOVE IN condition, the kitchen was completely RENOVATED in 2008, carpet and paint are circa 2010. This CONCRETE CONSTRUCTED building has NO post-tension! The boiler and roof are less than 5 years old, the elevator workings less than 2 and their cab interiors were replaced in the past year! This summer the windows and sliding glass doors were replaced. 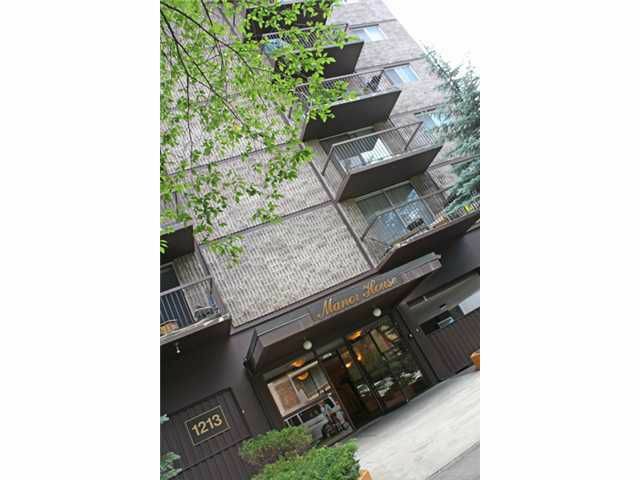 Building is very well run,with a $215k Reserve Fund AND a LIVE-IN CARETAKER, whose unit is owned by the Condo Corp!! This condo has been approved by CMHC, Genworth and AIG!! The CONDO FEES cover EVERYTHING, INCLUDING ELECTRICITY and FREE new washers and dryers for each floor, shared only by 5 UNITS!! This Connaught location is great for conveniences, food, amenities and entertainment all within walking distance! Call your favorite Realtor to veiw :)OPEN HOUSE SAT, MARCH 19 1 - 3!!! !